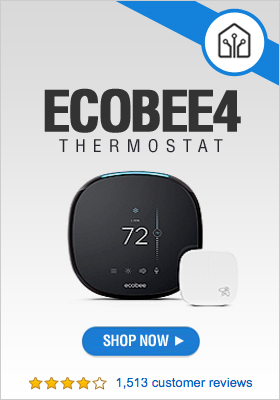 Wemo Insight Switch lets you turn electronic devices on and off, set schedules, or monitor energy usage right from your phone. Simply plug it into an outlet and plug your device into the Insight Switch. It’s that easy. Compatible with Apple (iOS 8 and higher) and Android (4.1 and higher), Insight Switch works with your home Wi-Fi and router via 3G or 4G networks. Also works with iPod touch (5th generation and later), iPhone (4 and later), iPad (3rd generation and later), and the latest Android tablets. Insight Switch can turn anything plugged in off and on automatically like lamps, fans, space heaters, and other electronic devices. Set worry-free schedules to match the rhythms of your home. With the Wemo App, you can monitor energy usage of any device plugged into Insight Switch right from your phone. Away mode makes it look like you’re home even when you’re not with preset lighting schedules. Lights go on and off automatically or can be controlled remotely from your phone. Insight Switch can send alerts directly to your smartphone if a connected device is turned on or off. So now you can know things like if the kids are watching TV instead of doing their homework, or when a wash cycle is finished. One of the beauties of Wemo is its modularity. Control one lamp or all of them. 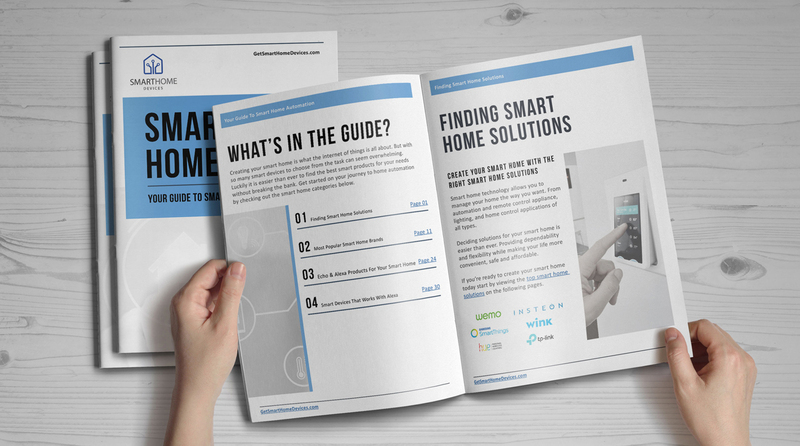 Dip a toe into smart-home tech, or dive in headfirst. 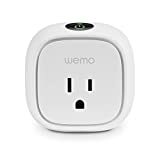 There’s a Wemo for every situation: Light Switches for your porchlight or those swanky recessed ceiling lights in the man-cave. Switches for your plug-in lamps and fans. Insight Switches for devices you want to monitor for energy savings. Control them all from your app, with no hub. Go forth and modulize. 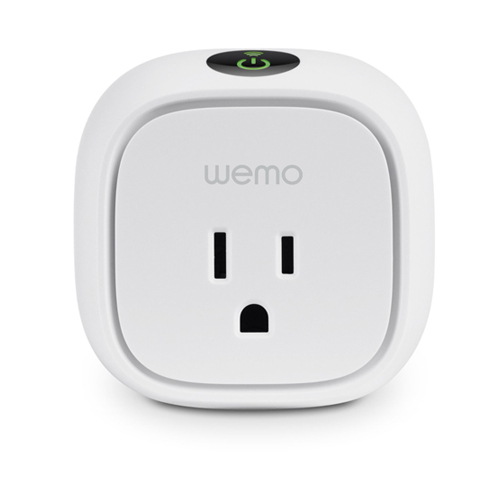 Get Your WeMo Insight Switch Smart Plug Now!